Parking: There are several parking lots inside of the park. Natural and recreational opportunities abound at Killens Pond State Park, centrally located in the heart of Kent County. 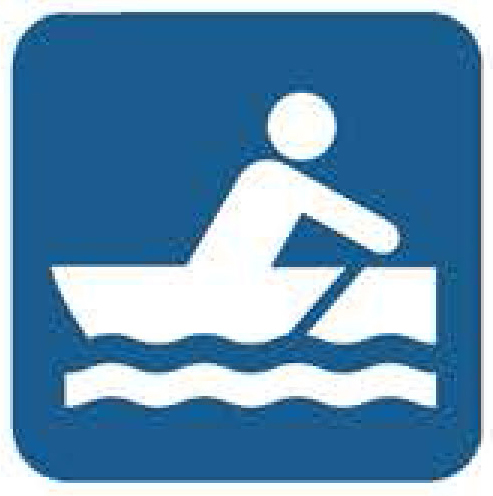 The park's centerpiece is the 66-acre millpond, which features boating and fishing. The park also has several miles of hiking and running trails, a disc golf course, state-of-the-art Nature Center, and a waterpark. Only about a 1½-hour drive from either the northern or southern state line, Killens Pond makes a perfect home base for exploring the First State. Open year-round, the park's campground and cozy cabins are popular retreats no matter what the season. Hours of Operation: Park: 8 a.m.-sunset daily. Office: 8 a.m.-4 p.m., 7 days a week, April-October. Seasonal Hours: Park Office is open 8 a.m.-4 p.m. Mon.-Fri. from Nov.-March. Best Time to Visit: Each season brings forth a different aspect of the natural world, whether it's the lush green of spring, or the quiet solitude of winter. Best Known For: Known as a wonderful family destination, with lots to do. Travel Tips: When planning on staying at the campground during the summer season, make your reservations in advance as it fills to capacity quickly. Since Killens Pond State Park is in the center of the state, it is an excellent idea to allow time to visit the other State Parks. The beaches of Cape Henlopen and Delaware Seashore, the urban oasis of White Clay Creek and the Brandywine Zoo are just a few examples of what can be reached within an hour and a half drive from Killens Pond. Special Instructions: For park rules, regulations and fees, visit www.destateparks.com, or call (302) 284-4526. 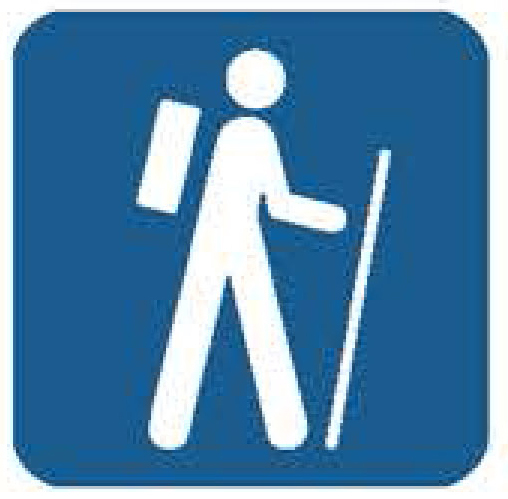 Hike the Pondside Nature Trail − a 2.6 mile loop. 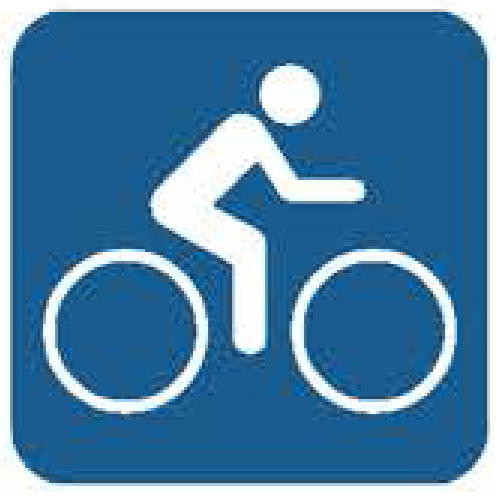 Cycle the Killens Pond Bike Trail − 2-miles. Fish Killens Pond for largemouth bass, catfish, carp, perch, crappie, bluegills, and pickerel. Hours: 7 days a week from 8am-4pm April through October.